In some circles, actor Nicolas Cage can’t do anything right. Despite starring in some of the most famous movies and proving himself as one of the most prolific actors out there, many people don’t take him that seriously. Behind the camera, though, there is a lot more to the actor than meets the eye and if you’re willing to do a little digging, you might be surprised at what you will find. Nicolas Cage is a weird, weird man. Don’t believe us? Take a look at this and then tell us what you think. 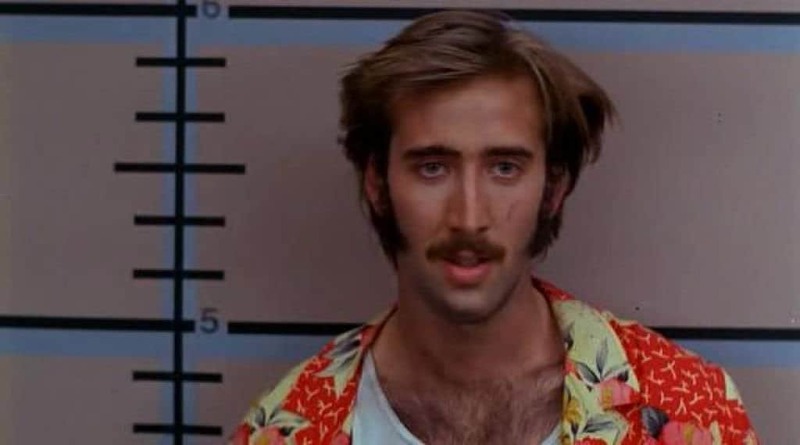 Whilst filming Raising Arizona, Cage agreed to run down the street waving diapers that he had just stolen from a convenience store. Better yet, he did so whilst wearing panythose on his head, proof that he will do almost anything for his art. When asked by TV host David Letterman if he ever drank beer in high school, the star confessed that he had once found his cat eating a bag of magic mushrooms which had been in his fridge. That must have been one messy night. 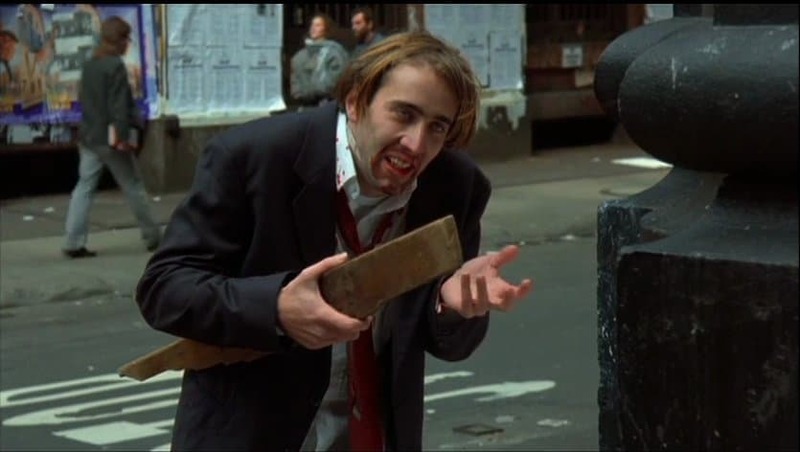 In Vampire’s Kiss, Cage played the role of a New Yorker who became a vampire. To add reality to the part, he agreed to eat a live cockroach for the camera, a scene which has gone down in cinema’s notorious history. 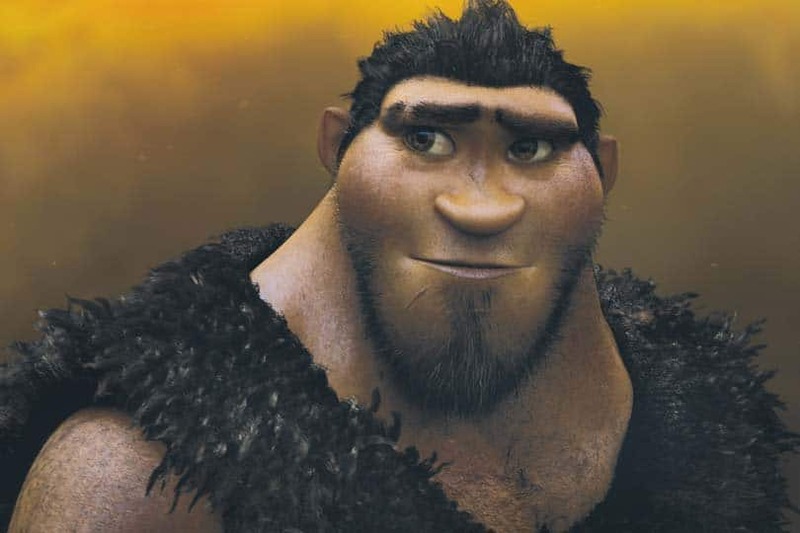 When filming The Croods, Cage was required to scream into a large bucket of water in order to make a specific sound effect. Apparently, the film’s director had to virtually waterboard the star in order to get the sound right, pushing him to edge of his abilities. Nicolas Cage isn’t as clean cut as we would like to think and over the course of his career, has been jailed more than once. 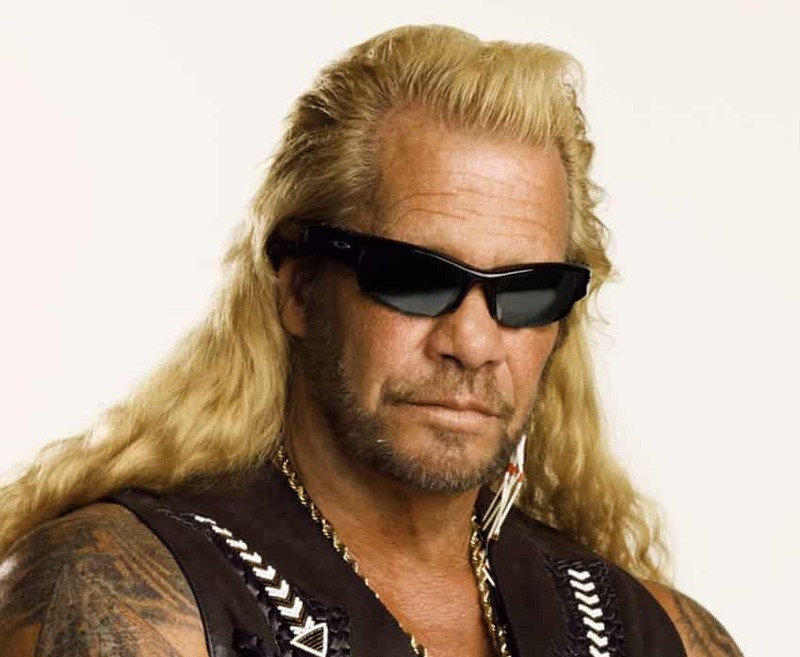 In one instance, he was bailed out of prison by reality star Dog the Bounty Hunter. We don’t know why and we don’t want to ask. 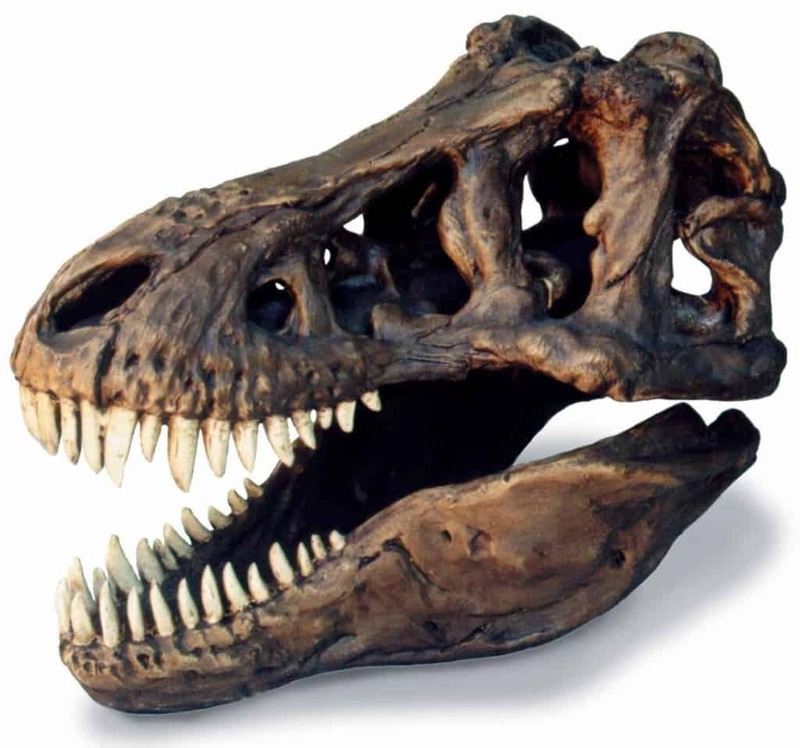 Proving that maybe you can have too much money, Cage was reported to be in a bidding war with fellow actor Leonardo DiCaprio for the ownership of a dinosaur skull. Cage’s $270,000 bid paid out and won him the 67 million year old bones. When you’re famous, you pick up your fair share of stalkers. A little more unusual than most, Cage was stalked by a mime artist, proving that he really does attract the strangest fans. Adding to his ridiculously priced animal collection, the actor reportedly spent half a million dollars on an octopus. 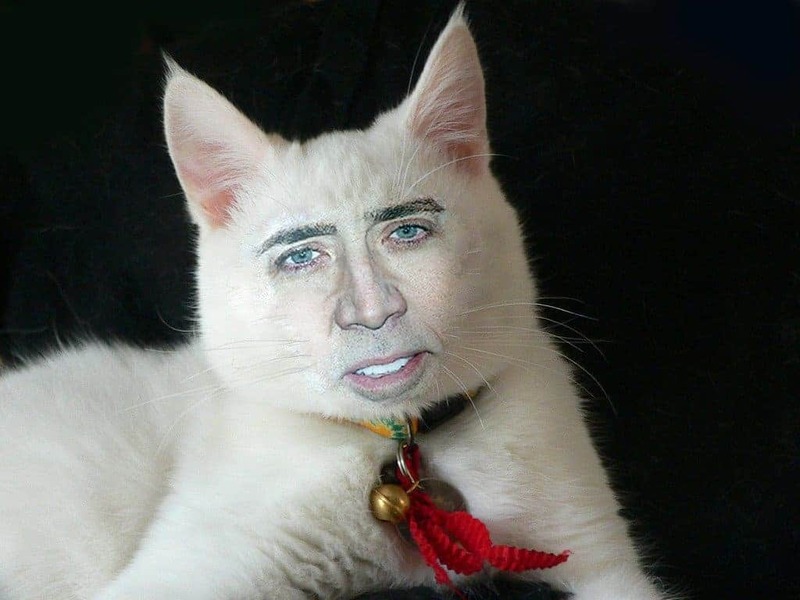 Weirder still, Cage said that he bought the animal in order to help his acting, although no-one really knows in what way. Nicolas Cage is prepared for any and every eventuality and as a result, has already purchased his burial tomb. 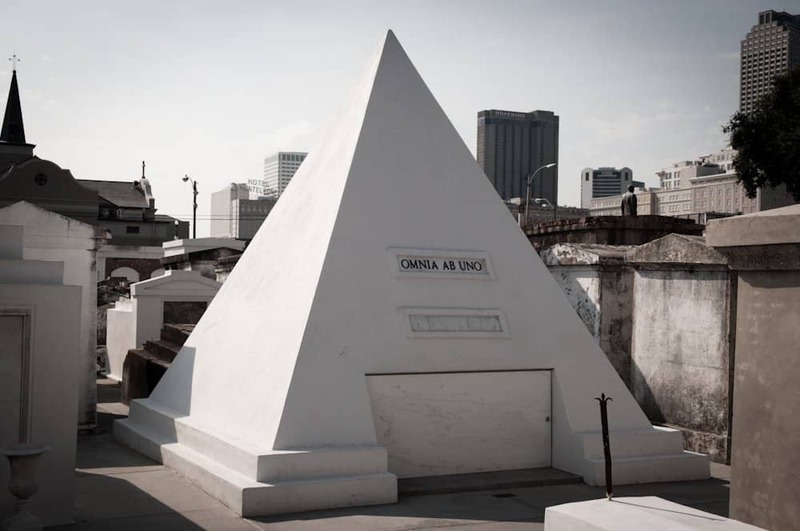 In keeping with his strange tastes, he bought a nine foot tall pyramid in a New Orleans cemetery, where he will be buried at a later date. 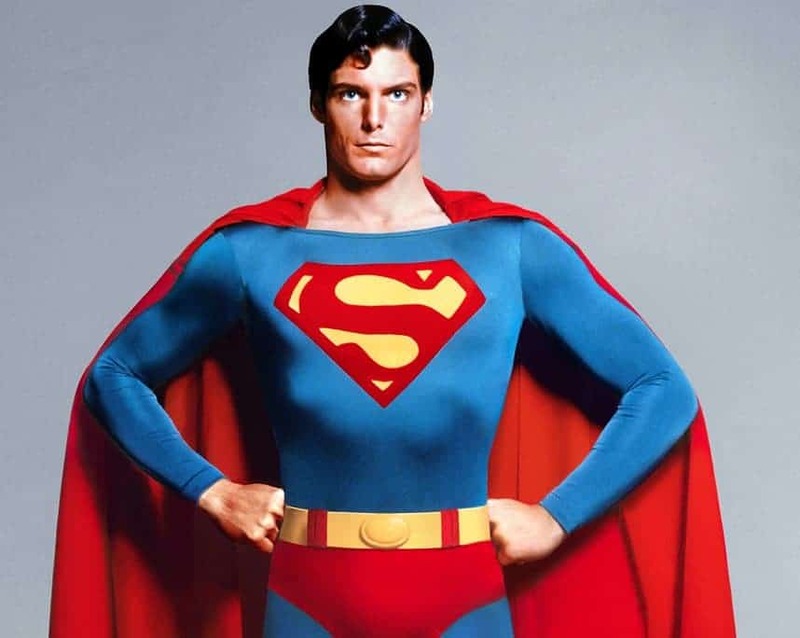 There is no bigger superhero fan than Nicolas Cage and just to prove it, he named his son after one of the comic book’s most famous heroes, Superman. Cage’s son Kal-el is named after the Kryptonian hero and proves that his love for comics runs deep. After Cage referred a then-unknown Johnny Depp to an agent, the actor was picked up for his first role in Nightmare On Elm Street. Ever since that, it’s been plain sailing for Depp and he only has Cage to thank. 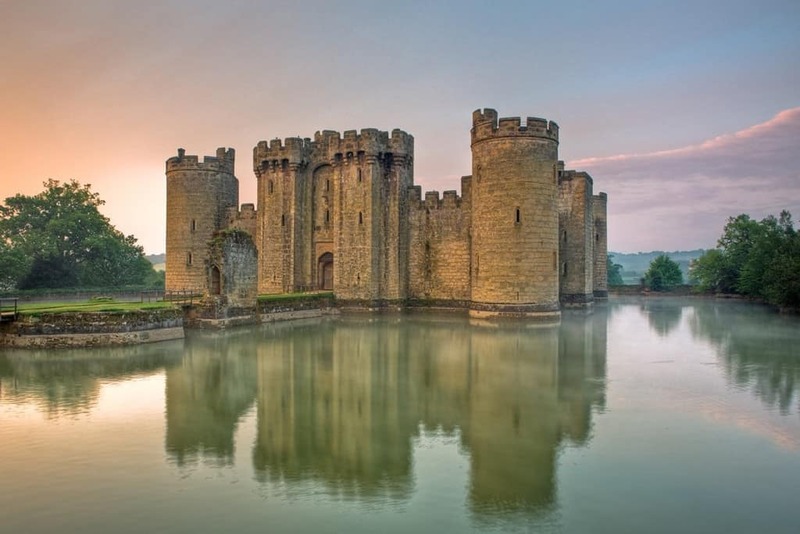 As well as owning homes around America and the world, Nicolas Cage has bought a collection of castles in Germany and England. If you’re going to rule the world, what better way to do it? 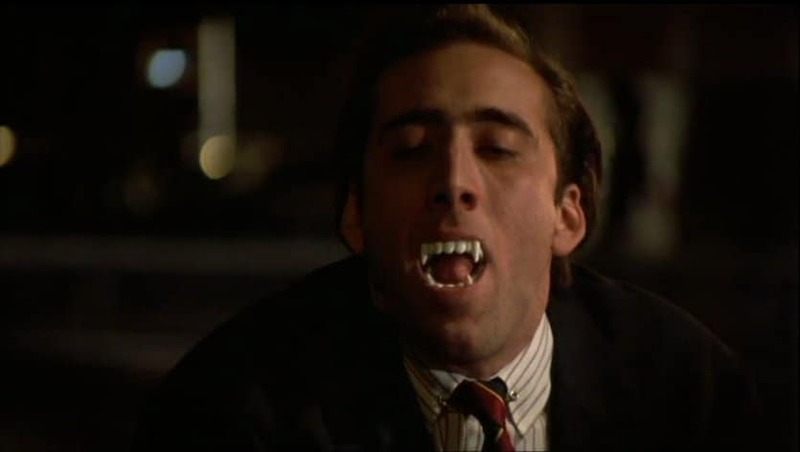 One of the more bizarre rumors surrounding cage suggested that he was a vampire who had been forced to reinvent himself every few years. Following a photo of Cage apparently taken from the Civil War, there was a huge momentum behind the movement and many fans remain convinced that it is true. After a young woman accidentally emailed photos of Nicolas Cage in place of her resume, she was mysteriously offered two separate jobs. Apparently, the actor is more precious than any working experience and in professional circles, he can be used as currency. After he married Lisa Marie Presley in 2002, it wasn’t long before the pair were filing for divorce. Three months long, in fact and with the divorce proceedings lasting four months, we think that this might be a relationship Cage would like to forget. 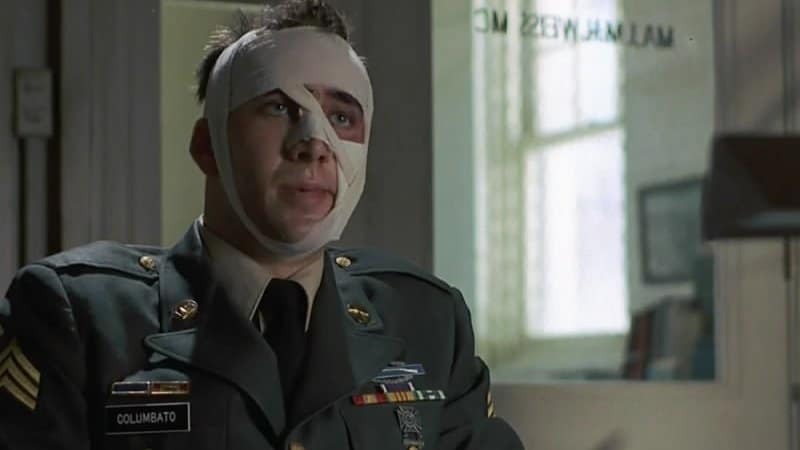 In Birdy, Nicolas Cage played a man who was severely wounded in the Vietnam war. In an attempt to add authenticity to his role, the actor had teeth pulled out, enabling him to connect with the character’s physical pain. When courting his first wife, Patricia Arquette, it was requested that Cage produce an autograph by writer J.D. Salinger in order to prove his love. He did it and the pair were married some time later. 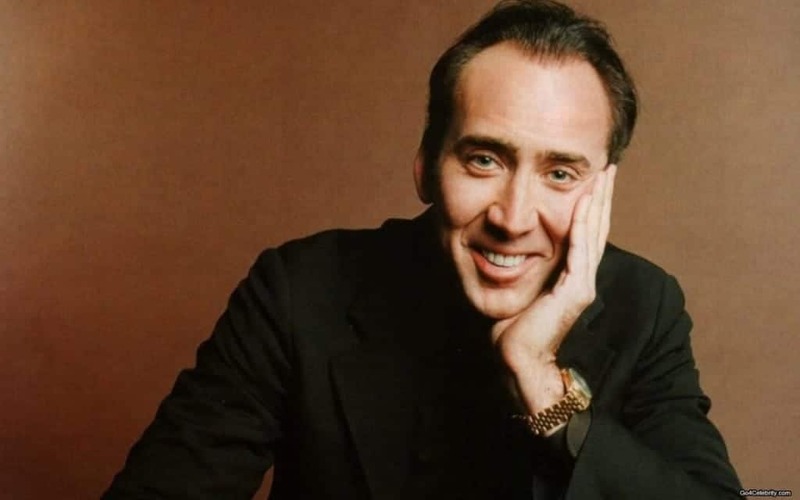 Unbeknownst to some, Nicolas Cage’s real name is Nicolas Kim Coppola. 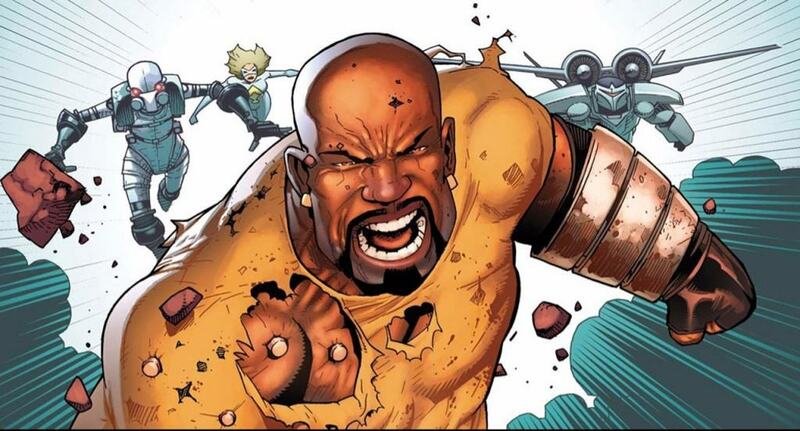 Having to change his name for the industry, the actor chose the surname Cage as an homage to comic book superhero Luke Cage. 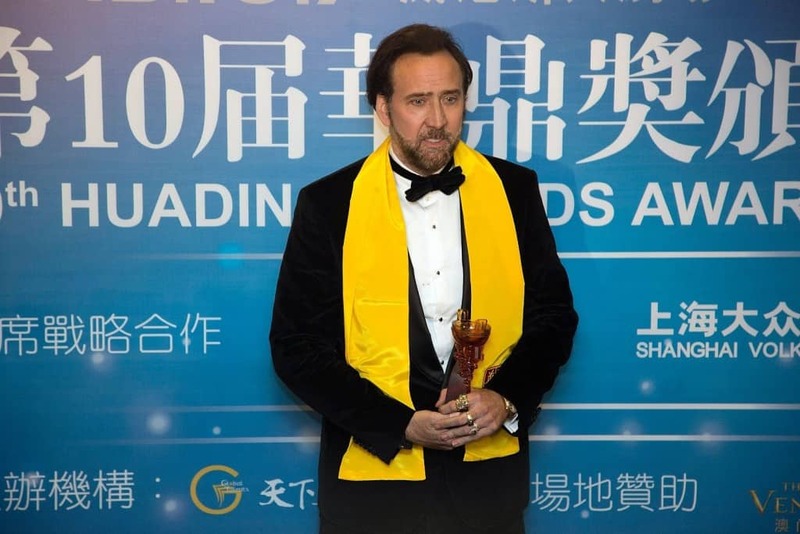 Nicolas Cage is clearly big news in China. As part of a huge cinematic awards ceremony, Cage was named as the world’s greatest actor, a title he hasn’t experienced elsewhere. 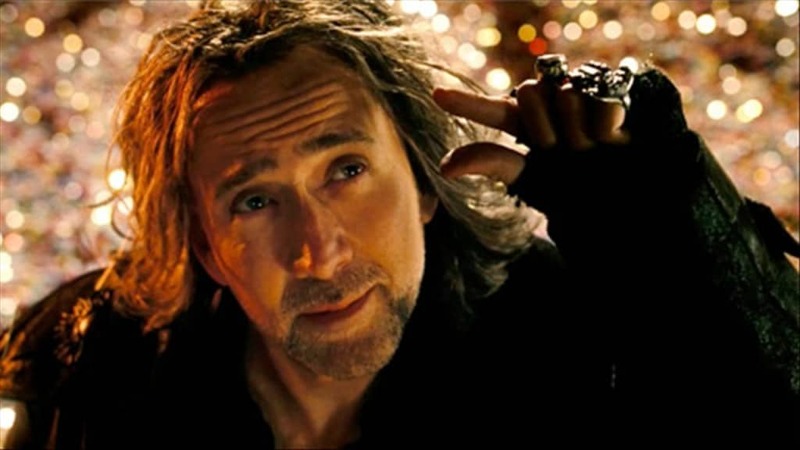 According to Nicolas Cage, the set of movie Sorcerer’s Apprentice was badly cursed. In order to cleanse the area and get things going, rumors stated that the actor hired a voodoo priest. The actor has since gone on the record to claim it isn’t true but many still hold firm in their beliefs.